Relaxation massage is the most common service given in spas and private practices. It typically is a head to toe, full body massage, using a minimal amount of pressure. It is intended to provide deep relaxation, improve circulation, and relieve muscle tension, providing the best of massage therapy benefits. The session is not usually used to work on chronically tight muscles or problem areas because the strokes are gentle and smooth. In most cases, if you have never had massage before, this is the best one to start with. It is the ideal solution for stress and includes long, flowing Swedish strokes that does not provide deep pressure. Before the session, the therapist will briefly discuss your medical history, talk about what will happen during the massage, and discuss how you should undress. This is a great time to ask questions, if you should have any. He/she will then leave the room for you to undress and get comfortable on the table, probably allowing you 5-6 minutes to get comfortable and relaxed. The room will most likely be dark with little lighting, candles may be lit, and soft music will probably be playing. The massage table may be warm if the therapist uses a nice electric table warmer. 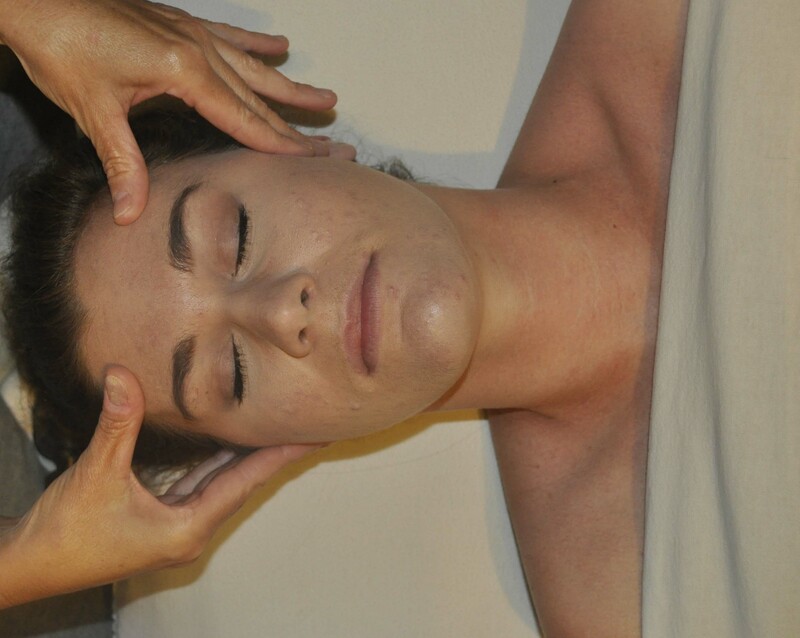 Most often, the session will start with a head, neck, shoulder and face massage. Then, the therapist will move to the arms and then the legs and feet. You will then be asked to turn over onto your stomach and your face will go into a facerest. The back of the legs will then be massaged and the last 20-25 minutes will be just working on your back. Relaxation massage is the most popular type of massage given in spas, salons, and private practice offices. Relaxation techniques are usually incorporated into every massage routine to some degree, no matter what type of massage therapy your receive. Even if you get a deep tissue massage, at least part of the massage will be given with relaxation strokes. After all, massage would not be near so popular with clients if it was not something where they could truly experience a release of stress and anxiety. Beyond benefits for these conditions, some seek massage because it often involves deep comfort, a sense of well-being, and deep connections with a caring massage therapist. Read more about the health benefits of massage from Mayo Clinic..
And the anticipation of receiving relaxation massage is even greater!